Since 1966, the Rochester name has been synonymous with quality, reliability and expertise. 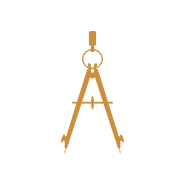 As Georgia’s premier land development solution provider, our team of engineers, land surveyors, and design and support staff deliver technical knowledge and seasoned guidance backed by the responsiveness your project demands. 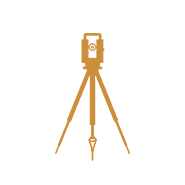 Our registered land surveyors combine experience with cutting-edge technology that’s designed to increase speed and accuracy to make Rochester a national leader in land survey. From kickoff to completion, our project management team serves as advocates for our clients to ensure expectations regarding the scope, quality, timeline and cost constraints of a project are met. 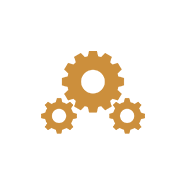 Our team of Professional Engineers and EITs leverages perspective gained from similar projects to assess the unique conditions of a site—including any environmental concerns—and provide expert guidance that satisfies client objectives. Gather a comprehensive view of a site or building while eliminating the labor intensive manual field data collection process.